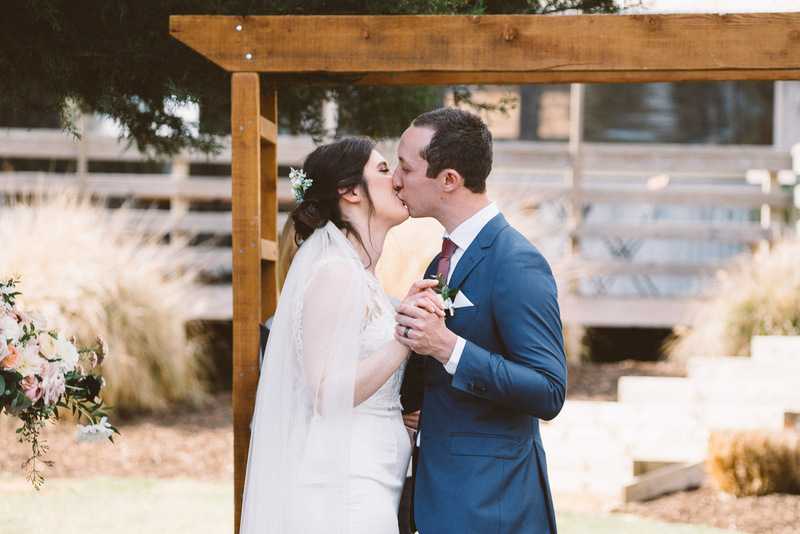 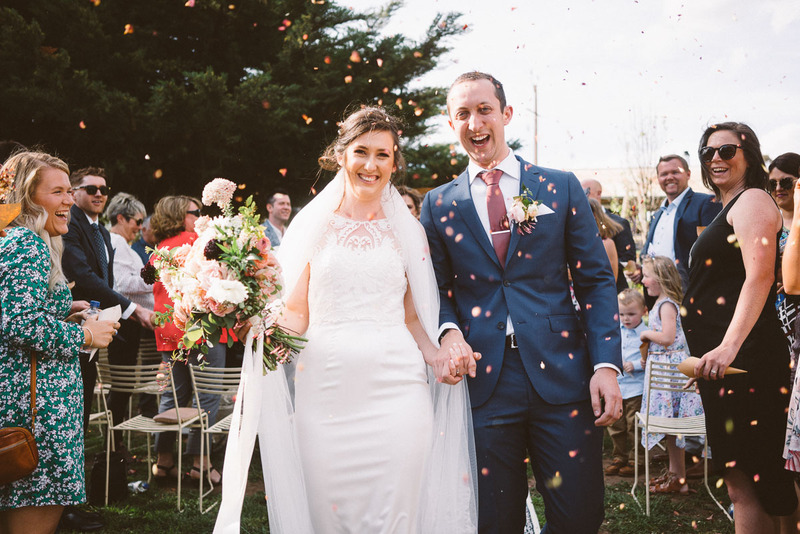 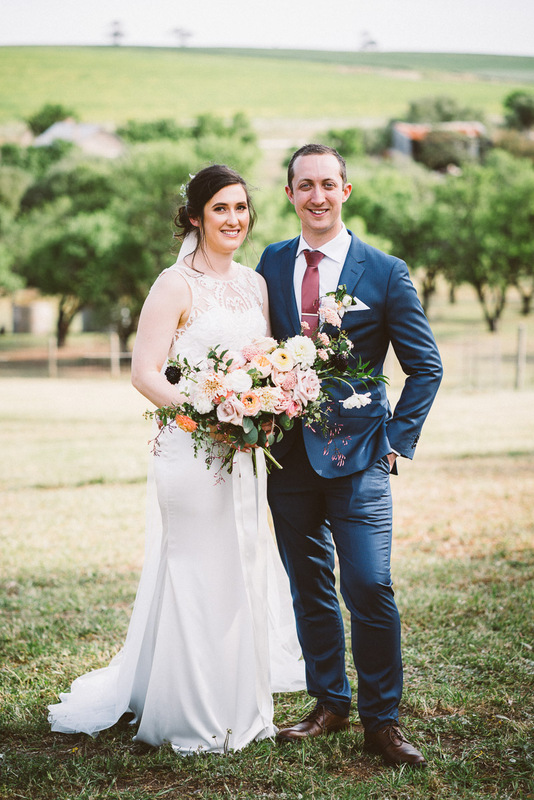 Blythe & Luke exchanged their vows amongst the gorgeous surrounds of Ivybrook farm near Maslins Beach in South Australia. 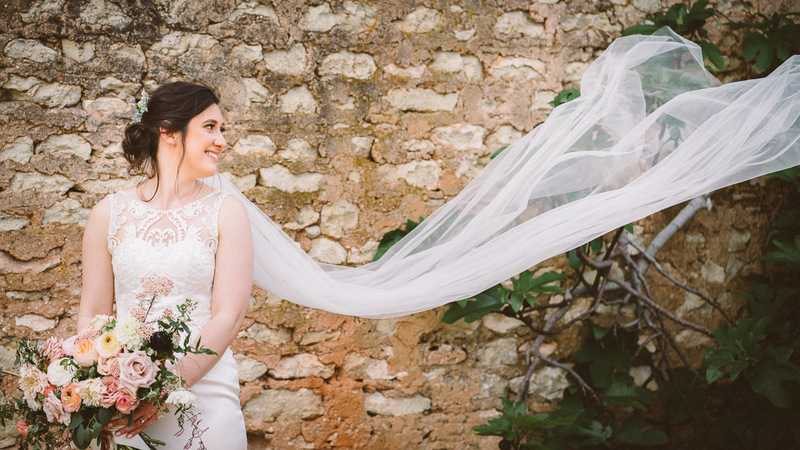 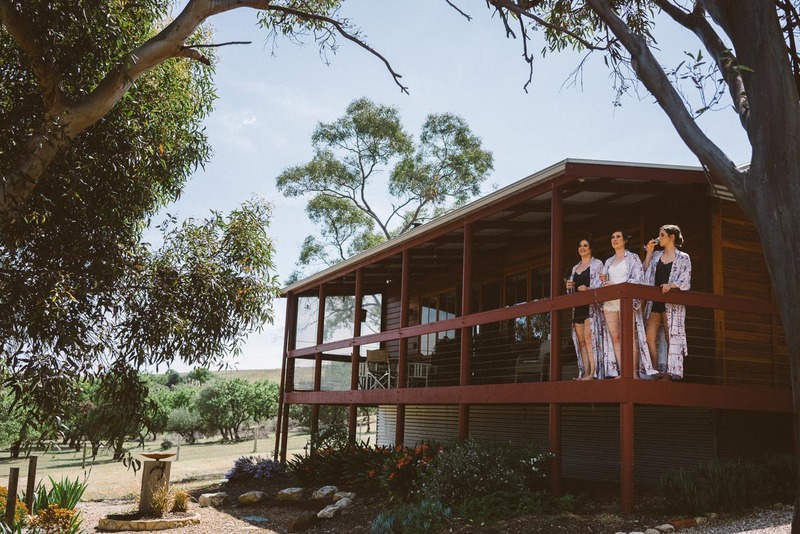 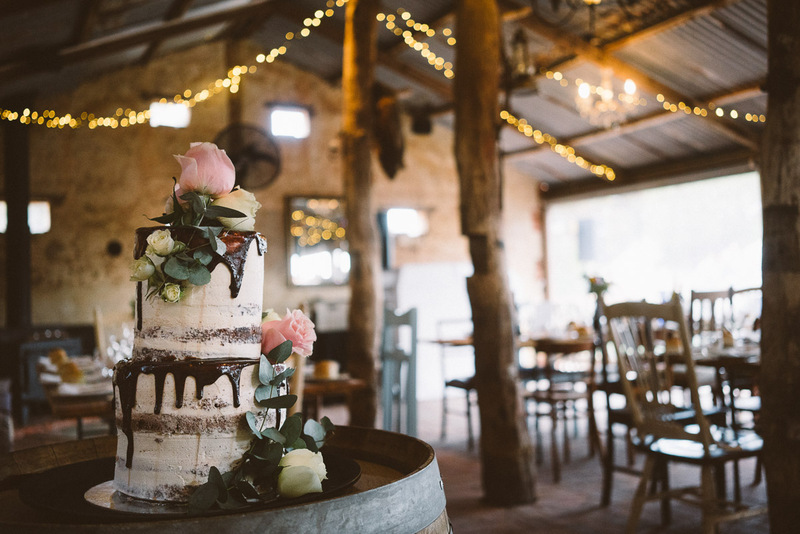 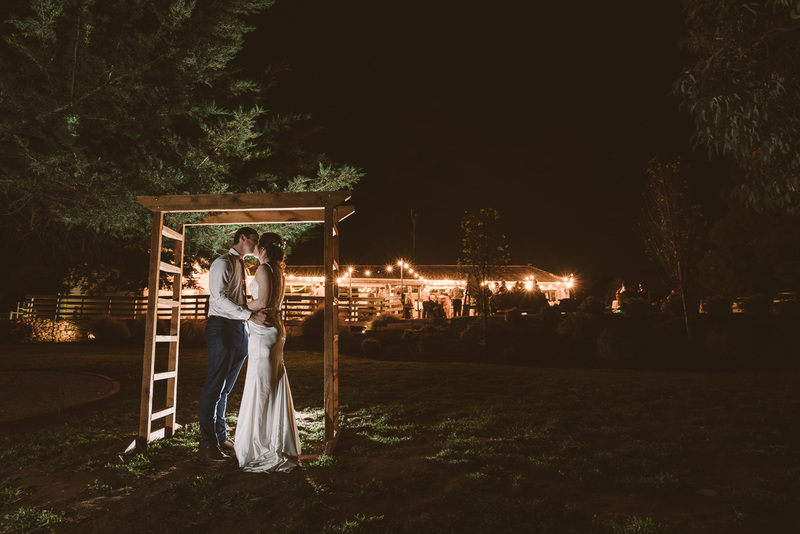 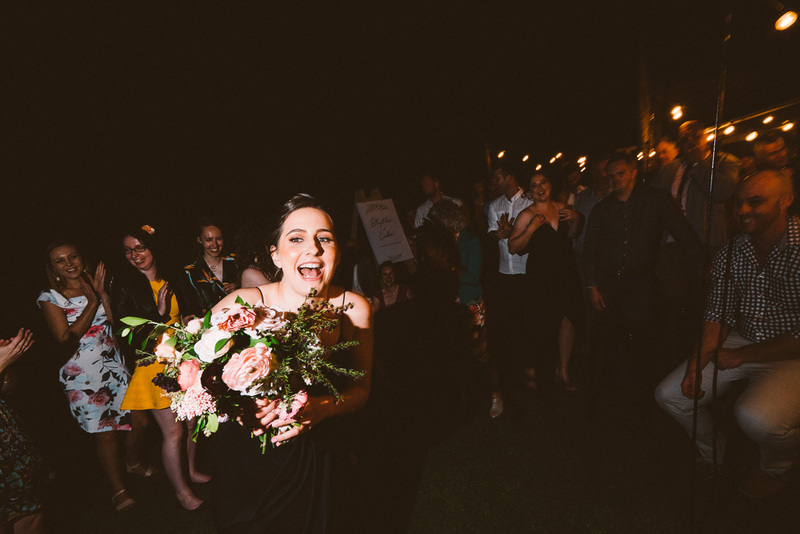 Although Ivybrook Farm as a wedding venue has only been around for a short time I certainly see this place becoming one of Mclaren Vale’s most sought after venues in the coming wedding seasons. 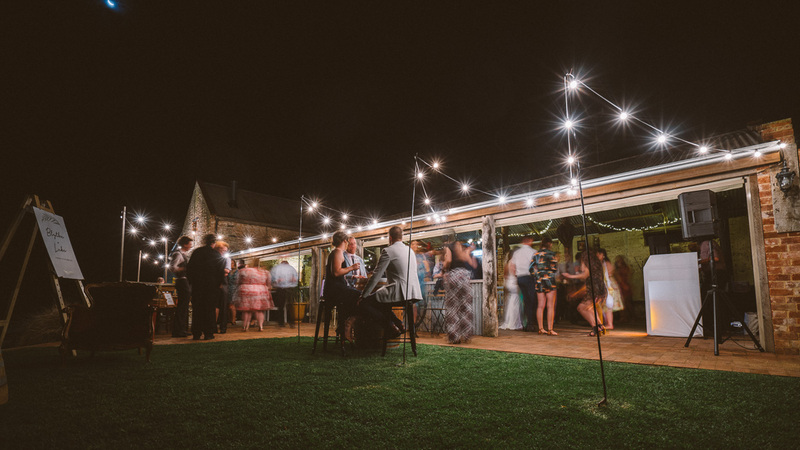 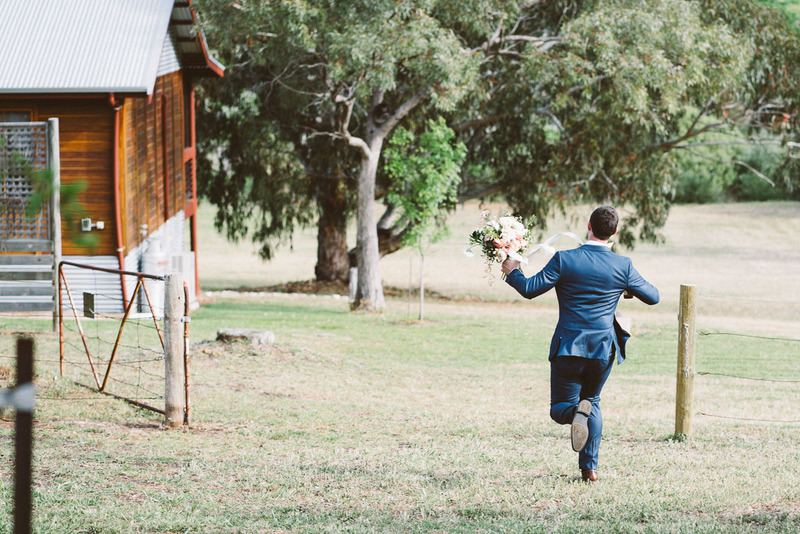 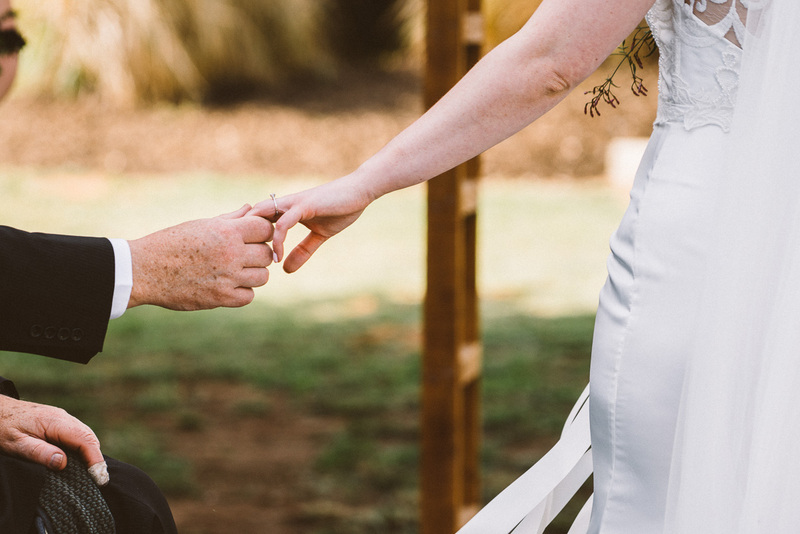 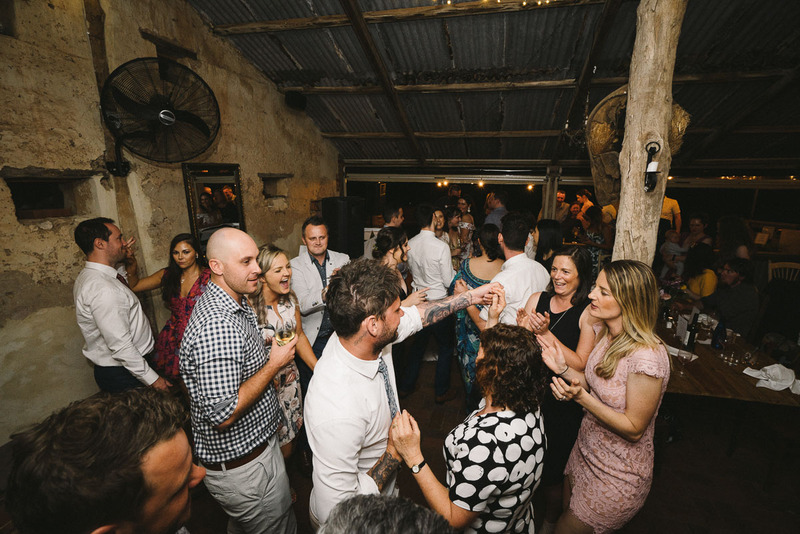 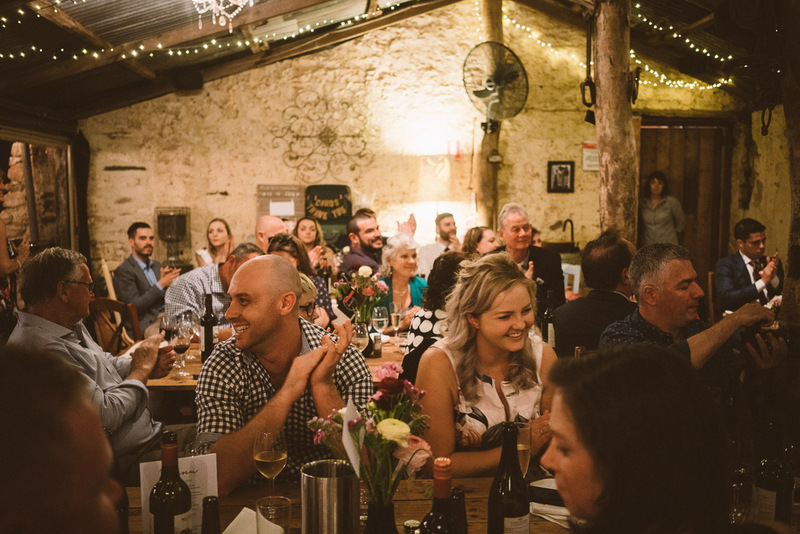 The venue itself was a shearing shed back in its heyday and now has a new lease of life as a reception venue. 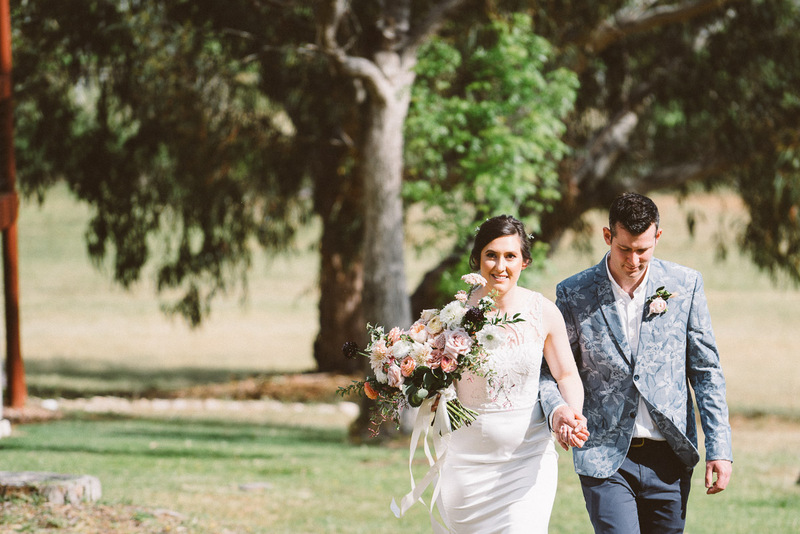 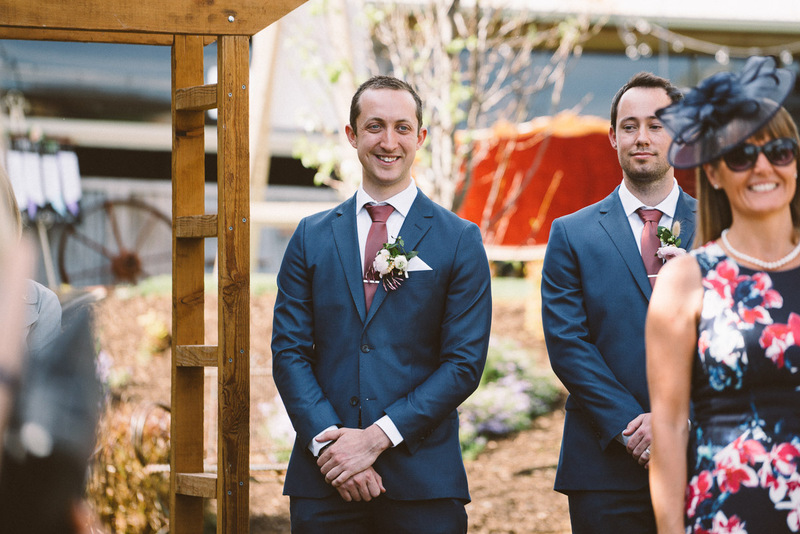 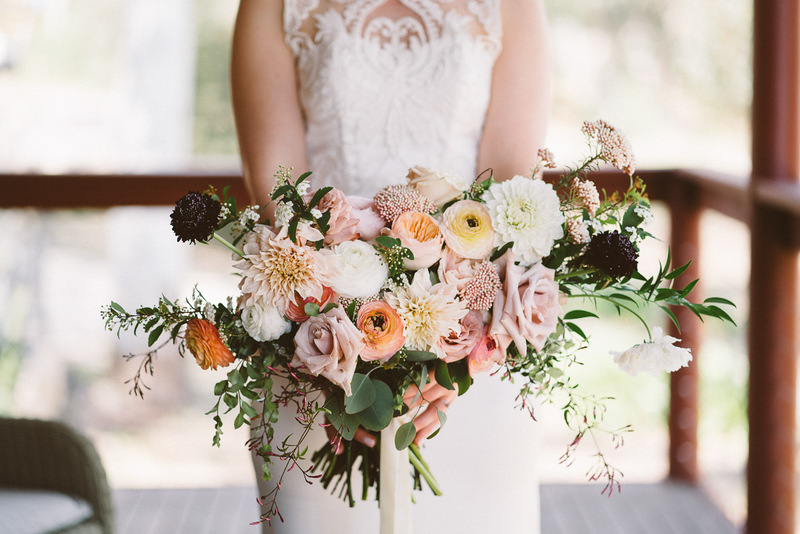 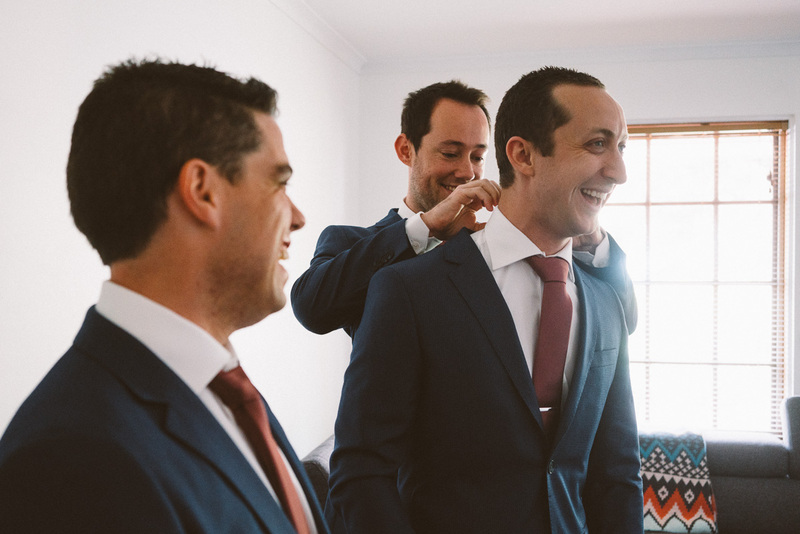 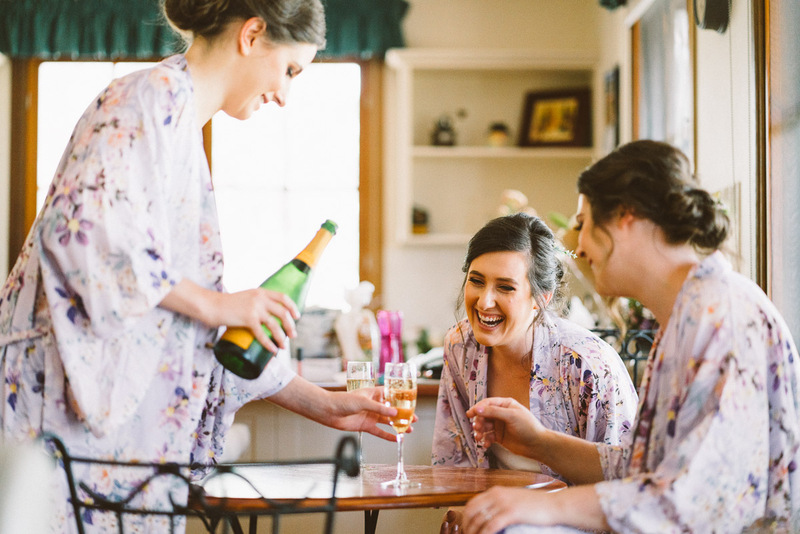 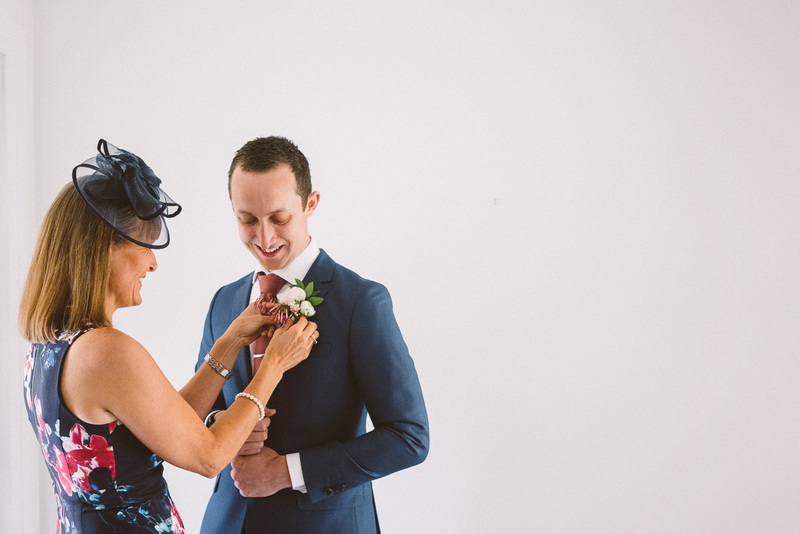 Take a quick sneak peek at Blythe & Lukes gorgeous wedding in the photos below.